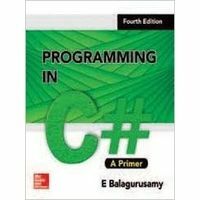 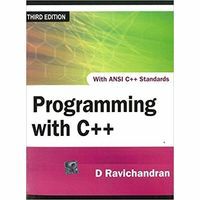 The second edition of Programming with ANSI C++ is thoroughly updated, while preserving the essence of the first edition. 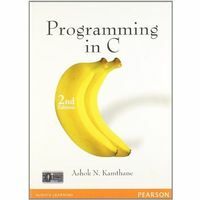 It provides a fine balance between theory and practice and an in-depth coverage of both elementary as well as advanced topics. 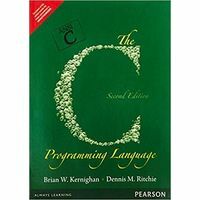 Starting with an introduction to the object-oriented paradigm and an overview of C++, it gradually moves on to analyze in detail, important concepts such as classes, objects, functions, constructors and destructors, operator overloading, inheritance, polymorphism and exception handling. 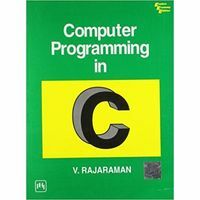 Besides, there are dedicated chapters on templates, run-time type information (RTTI) and casting operators, streams, files, namespaces, string objects and Standard Template Library (STL). 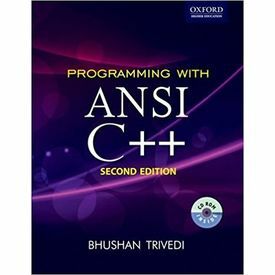 The second edition of Programming with ANSI C++ is thoroughly updated, while preserving the essence of the first edition. 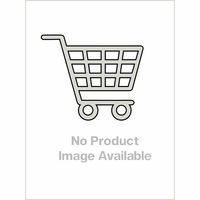 It provides a fine balance between theory and practice and an in-depth coverage of both elementary as well as advanced topics. 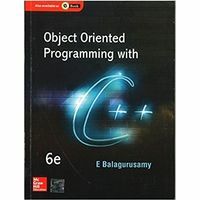 Starting with an introduction to the object-oriented paradigm and an overview of C++, it gradually moves on to analyze in detail, important concepts such as classes, objects, functions, constructors and destructors, operator overloading, inheritance, polymorphism and exception handling. 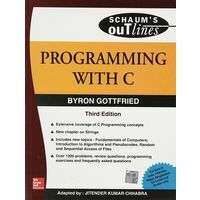 Besides, there are dedicated chapters on templates, run-time type information (RTTI) and casting operators, streams, files, namespaces, string objects and Standard Template Library (STL).